Afternoon session 1pm-5pm, evening session 7pm-11pm. Do you enjoy whisky? Would you like to discover more about it, but don't know where to start? Do you like music? Do you like fun? 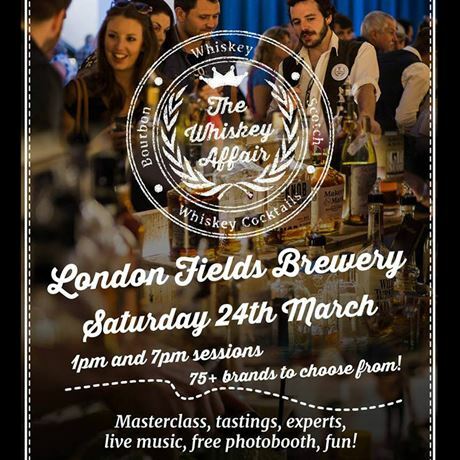 The Whiskey Affair is for you if you answered 'yes!' to any of these questions. We are returning to London, in a new venue that we absolutely adore in Hackney, the London Fields Brewery, and are delighted to be coming back to the city. Scotch: The best from Scottish whisky distilleries, from the well-known to the smaller independents that you are guaranteed to fall in love with. 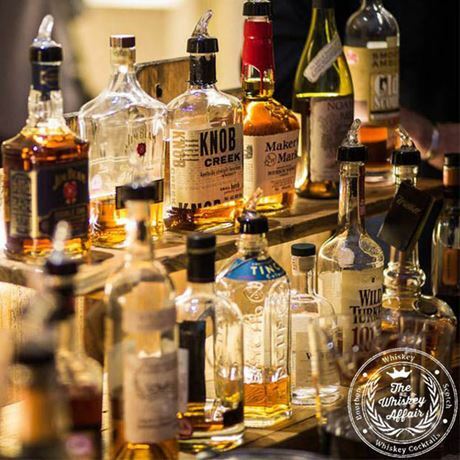 Bourbon: America's finest Bourbons are here to show you what they can offer. Intensely flavoured and packed with variety! Worldwide whisky: Here you may discover a whisky from the Netherlands, Sweden, Taiwan or Japan that you never even knew existed. Cocktails: Is everyone you know coming, but you're just not sure about whisky yet? Don't worry: kick back with a cocktail and join in without needing to be a connoisseur! Upon arrival you will be handed your Whiskey Affair glass (you can keep this!) and a brochure packed full of information on the brands, a good reference point for you to see which your new favourites will be. There will be free access to our special app too, where you can find all the brochure information, vote on your favourite brands and get links to our retail partners. 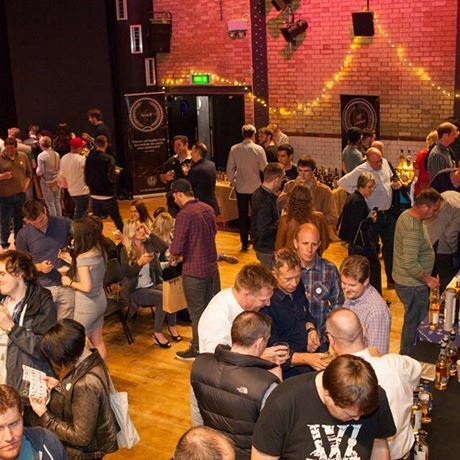 Throughout the event there will be live entertainment, whiskey experts on hand to chat to, samples from showcasing brands, food available to buy and lots of like-minded people to mingle with. We have a photo booth for you to let your hair down and all photos are free of charge to take home as a memento. Live music sets will be there to entertain you and our Prints Charming Photobooth. We'll see you there!